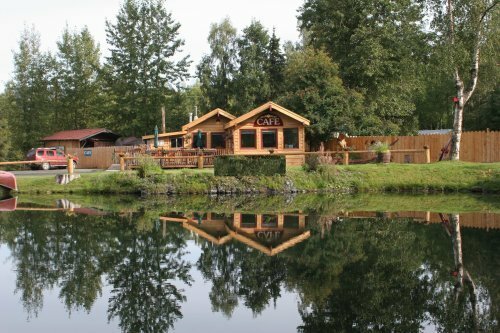 Hope, Alaska Bowmans Bearcreek Lodge invites you to relax in a charming log cabin in this Alaska gold rush era town. Beautifully restored historic buildings, gold panning, rafting,museum, art gallery,fishing and more. Expect fine dining in our small dinner house with fresh local seafood, steaks, and ribs. Only 85 miles south of Anchorage. 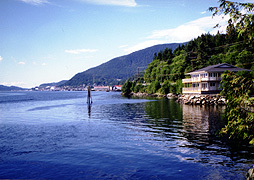 Ketchikan & Juneau, Alaska Alaska Travelers Accommodations - Ketchikan Fishing Reservations. We specialize in fishing and lodging packages. Choose from over a hundred different properties including vacation rentals, B&Bs or lodges and go fishing with the best. Customized, free service for every situation and budget. 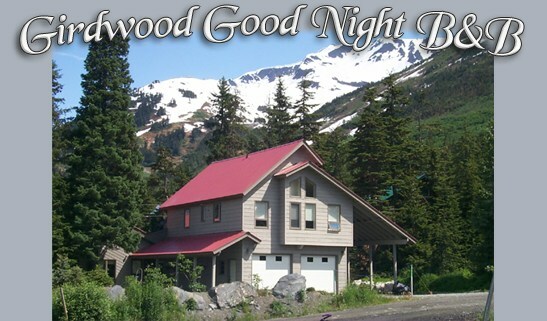 Call 800-928-3308 or email Beds@AlaskaTravelers.com. Seward & Moose Pass, Alaska Alaska's Point of View Reservation Service welcomes you to explore and discover the beautiful sea-side town of Seward Alaska, nestled between the wonderful Alaskan wilderness of Kenai Fjords National Park, Chugach National Forest and breath-taking Resurrection Bay. Talkeetna / Denali, Alaska Our local Alaskan experts can help you design your ideal vacation. They can reserve everything from scenic flights to McKinley, one night's lodging to full individual package tours. Talkeetna Denali Visitors Center can provide you with road maps as well as detailed maps of local Alaska biking and hiking trails, routes for walking tours, museums and other local attractions. 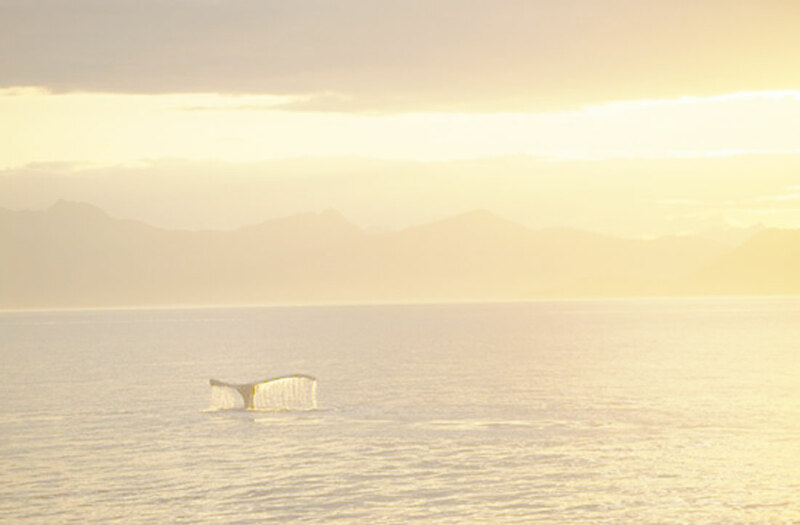 Valdez, Alaska Whether your visit to Valdez is to enjoy the majestic scenery, or to take an awesome glacier cruise, with hopes of seeing one of many of our native ocean and marine life, your stay will be complemented by the warm and pleasant surroundings you will find at blessing house bed & breakfast! 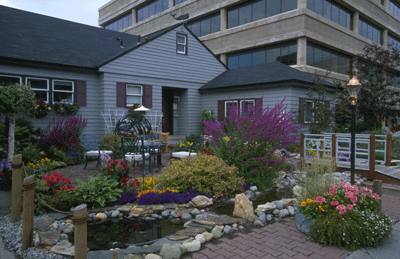 Walking distance to harbor, museums, tours and shopping! 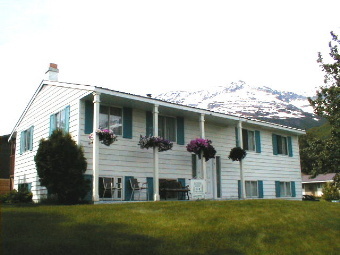 Situated near Downtown Valdez, Blessing House has several different styles of accommodations.